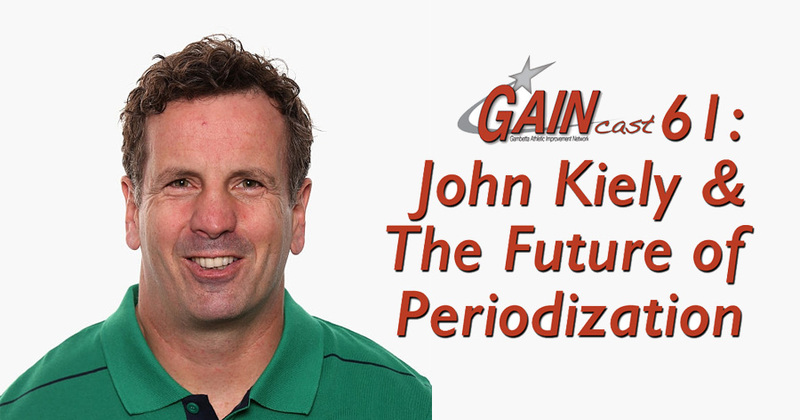 John Kiely is one of the leading minds in periodization. By taking a critical look at current approaches to periodization, he is asking how we can move the field forward to keep up with what science and leading coaches have learned. On this episode he joins us to discuss how current models can be problematic, what other factors coaches need to take into account while planning, the role of stress and team culture in adaptation, and how technology can help coaches.